"This is a terrific short book. 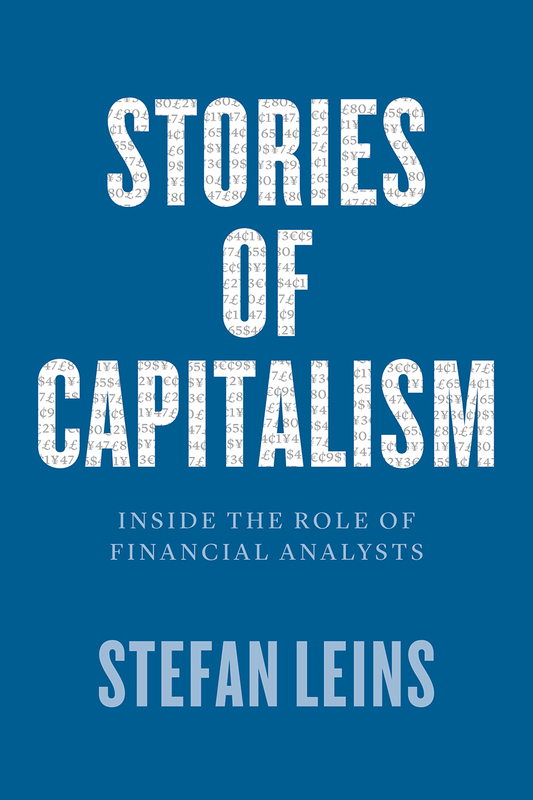 In just 160 pages of text, Leins provides readers with a clear understanding of the difference between fundamental analysis and technical analysis, the efficient markets hypothesis, behavioral economics, and new institutional economics. It also gives readers a “behind the curtain look” at the culture of financial analysts. (The book focuses on analysts in Switzerland, but it is certainly applicable for readers who want a general understanding of this culture in the US or Britain.) But the book’s most important (and controversial) contribution stems from its discussion and analysis of the 'need' for investment narratives and for financial analysts. Stories of Capitalism is very well written and worth reading regardless of one’s background. However, it is absolutely essential reading for anyone who is interested in investment banking and financial analysis and who has little knowledge of these areas. Essential."